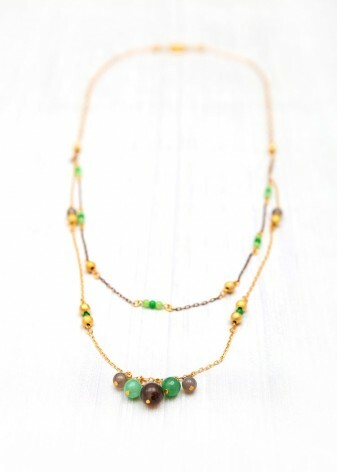 Don’t be jealous of someone else’s jewellery, have DIWAH hand-craft your own gorgeous green beaded necklace, in emerald, sea green and lime. 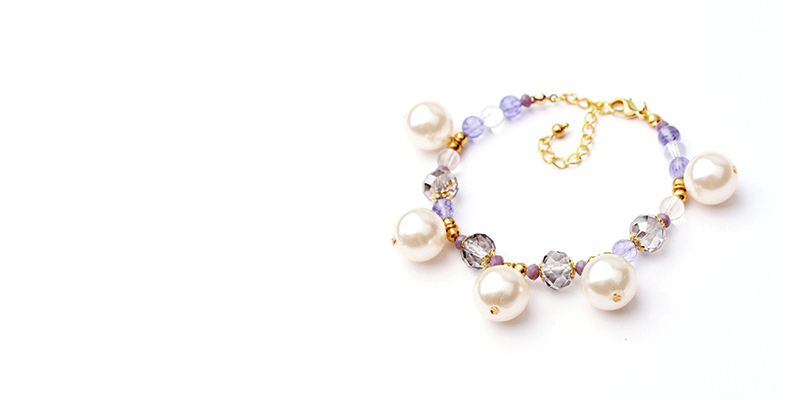 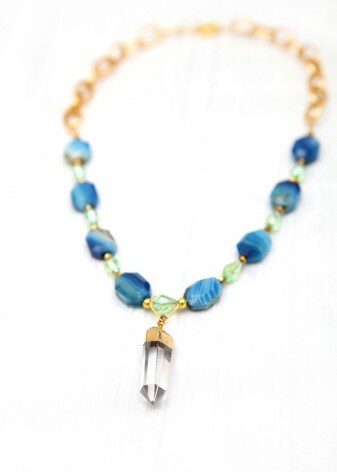 Our semi-precious components are hand-picked by the DIWAH team, and assembled to your design, to create your own bespoke necklace Go from green-eyed monster to a jewel in jade. 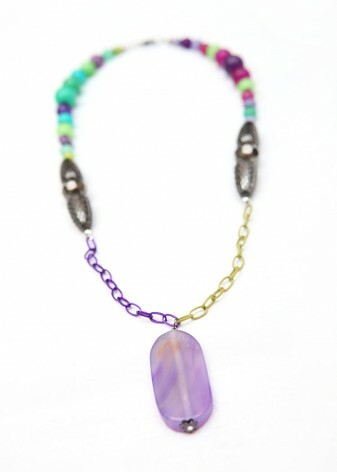 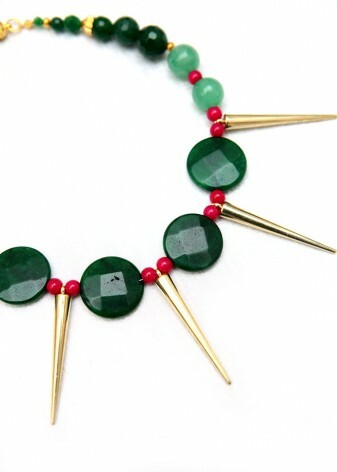 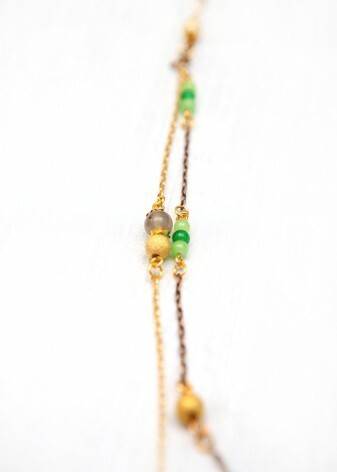 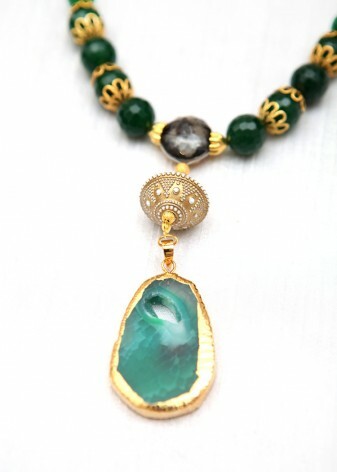 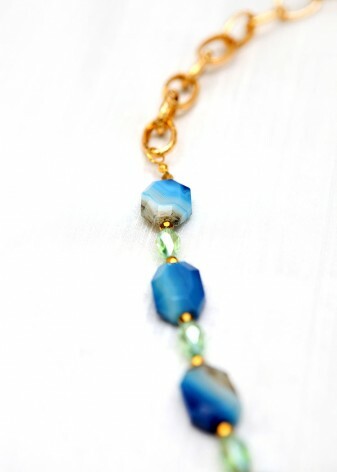 The glamour of a green beaded necklace is highlighted by DIWAH’s stunning multi-faceted emerald agate fashion components, which you can use to design and create your own unique piece to turn heads wherever you go. 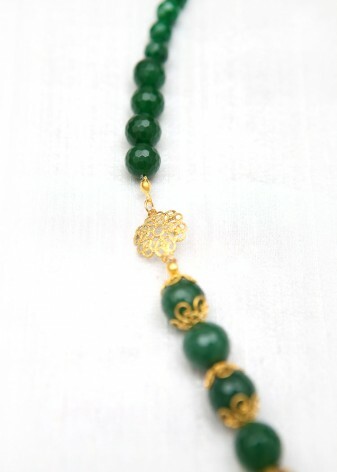 The natural shades of our beads, from zingy lime deep pink to fresh grass green, will add a sumptuous edge to your outfit, whatever the occasion. 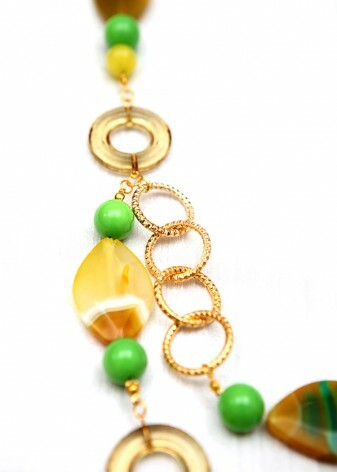 Whatever gorgeous greens you choose to put together, DIWAH will handcraft your personalised semi-precious necklace to a luxe finish. 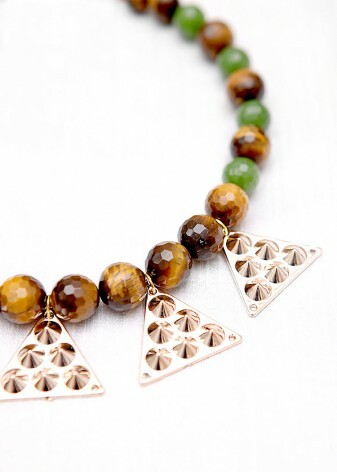 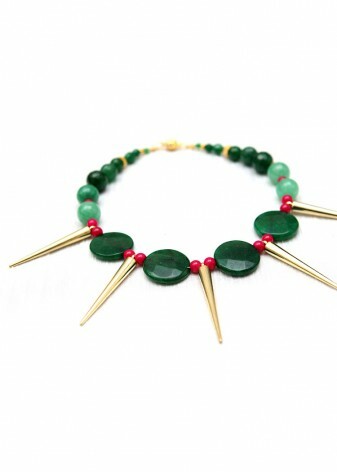 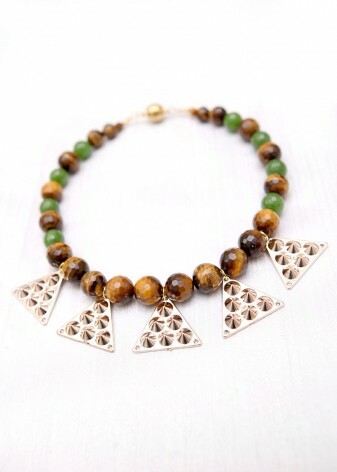 As a piece of jewellery, green works well with warm colours, so you can match your outfit whatever the season. 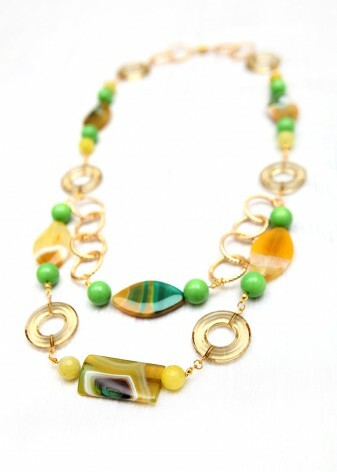 Green is for go, so get creative and design your own bespoke set of beads, to make sure all eyes are on you.